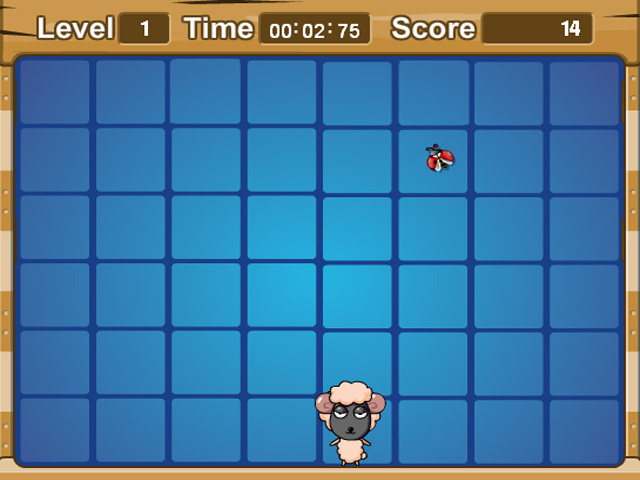 Protect your ladybug and run away from the evil sheep! 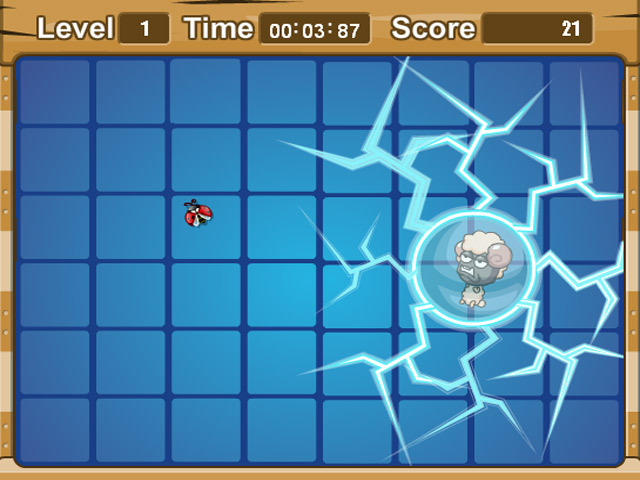 Dodge the sheep’s lunges, lasers, and a whole slew of other attacks!Dodge the evil sheep!Protect your ladybug and run away from a hilariously evil sheep! 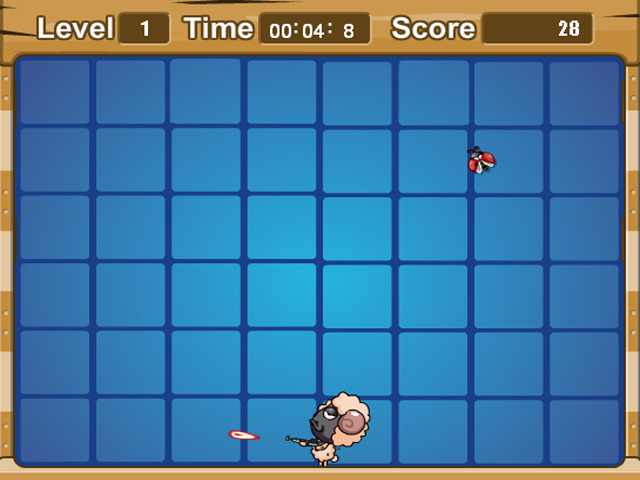 Dodge the sheep’s lunges, lasers, and a whole slew of other attacks! Stay away for as long as you can and watch your points skyrocket. 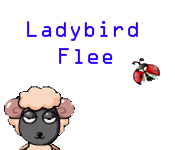 Ladybird Flee requires fast reflexes, and a cool head!